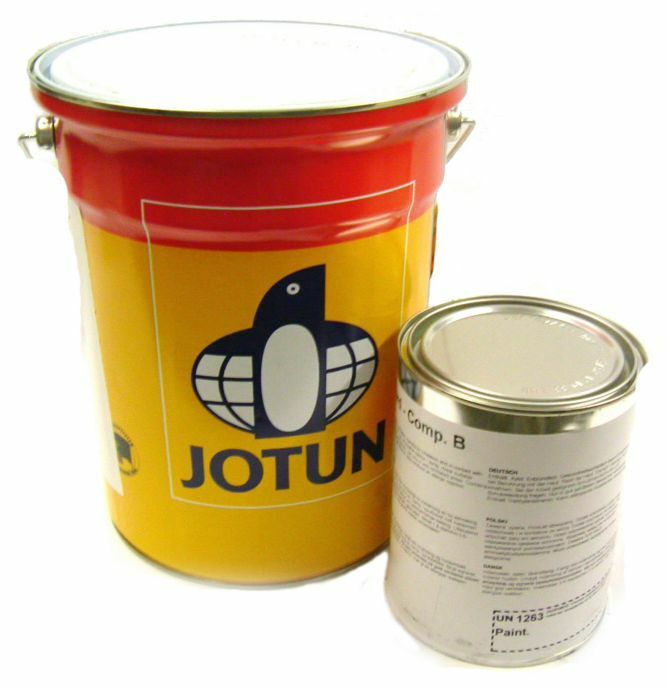 Jotamastic 90 is a two-component, polyamine cured epoxy mastic coating which is a surface tolerant, high solids, high build product. 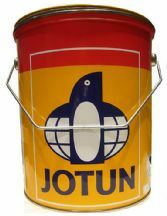 Fully tintable in a wide range of colours, it is specifically designed to provide lasting protection in high-corrosive environments and can be used as a primer, mid or top coat. It is available with different hardeners (component b) for varying substrate temperatures, Standard (Std) and Wintergrade (WG).